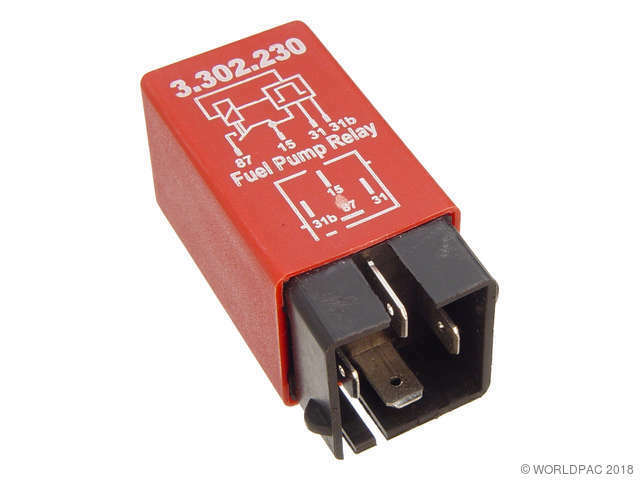 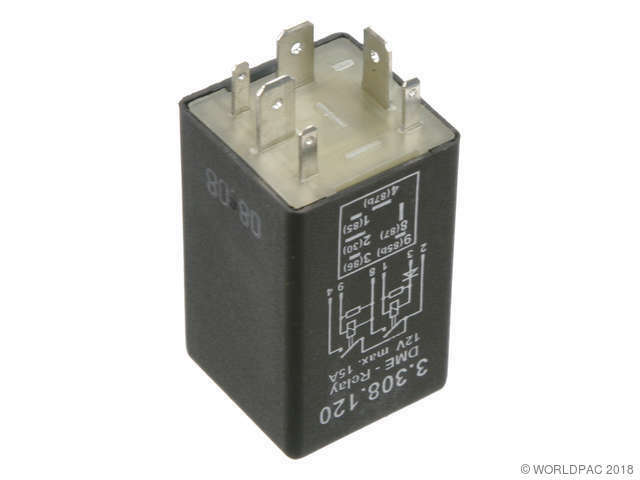 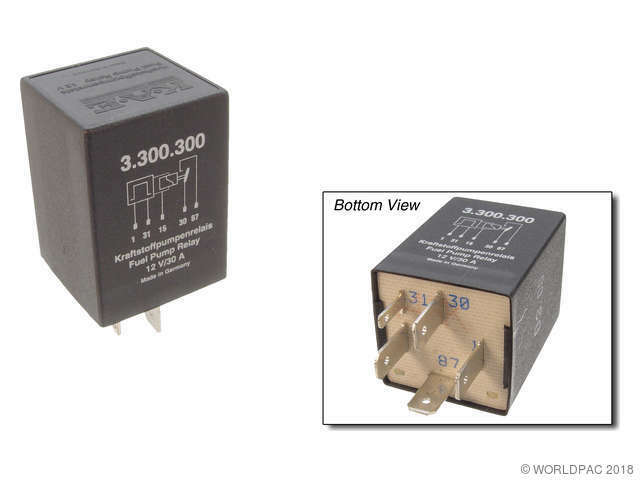 Showing 21 - 30 of 808 Products for Fuel Pump Relay. 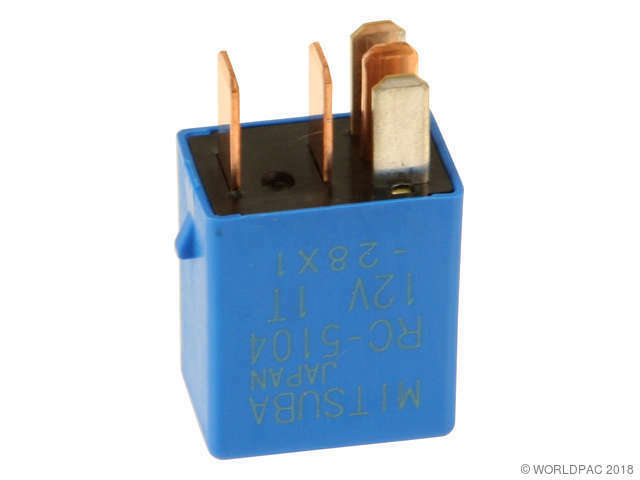 5-Pin - Mitsuba RC-5104 This relay is located behind the passenger side instrument panel. 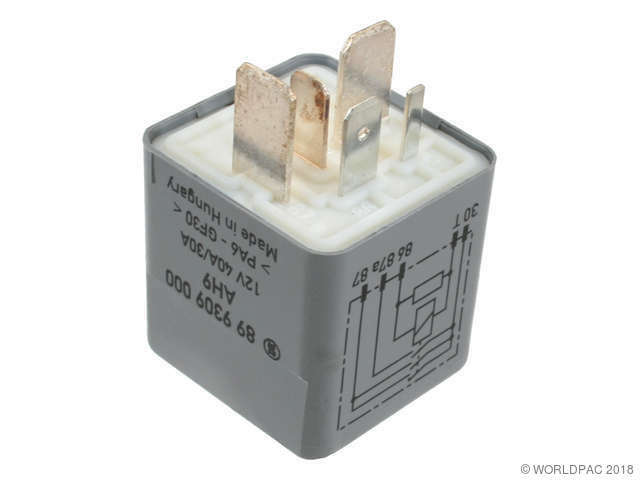 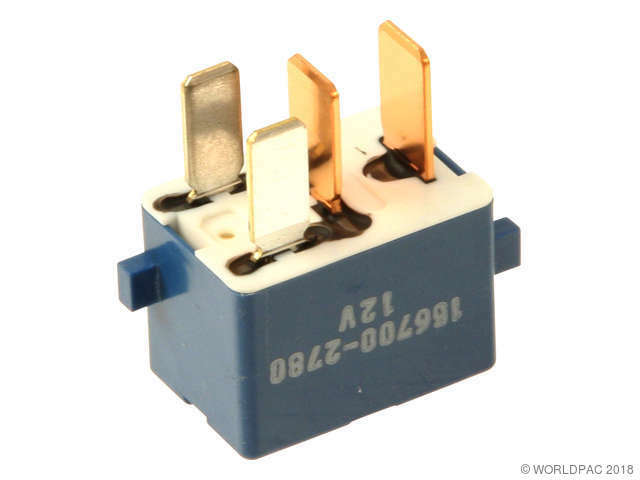 5-Pin - Mitsuba RC-5104 or 5-pin - Denso This relay is located behind the passenger side instrument panel. 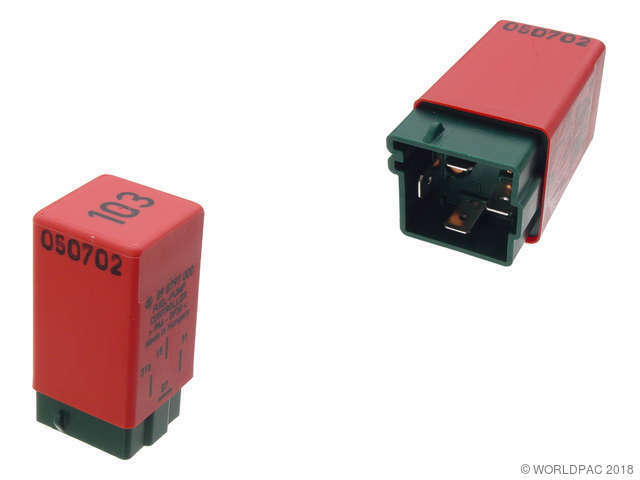 Close Contact / Relay Location/Code No: 4/372 to be used for Code No: 208, ** To Prevent Premature Failure or Possible Warranty, Check Fuel Pump Voltage draw, fuel line condition, Fuel filter Condition.